Flexing It® | Give yourself some time back, with these apps! Give yourself some time back, with these apps! A few weeks ago we ran a survey to find out how freelancers like to be compensated for their work. Our study had very interesting results where we found out that close to half of the independent professionals spent more than 20% of their time on admin issues, self-development, and marketing. This gave us reason to churn out a blog that catered to guiding independent professionals in dealing with these challenges. Working as a freelancer definitely has its perks but what it also poses are quite a number of challenges. It’s important to keep in mind that you’re not working in a company where all your time is accounted for at one place and the expenses incurred for work are taken care of by the firm employing you…. and work entails only a fixed number of hours each day! Becoming an independent professional helps you find an appropriate balance between work and life, but you are now required to manage all dimensions of your professional deliverable and career by yourself. We’ve gathered a two-part list of the kind of apps that could help manage your time and improve productivity, as also track your time, expenses and invoices. 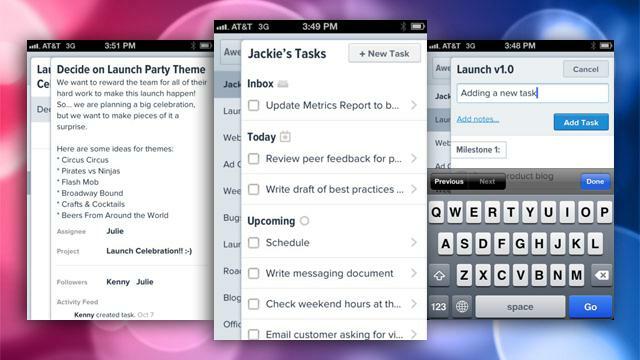 Here’s a quick list of a few apps that could help with productivity and make your life a little easier while keeping track of the seemingly endless aspects of work. Doodle is an app that helps you deal with the tedious email threads that clutter up your inbox with multiple people conferring on their respective availability. It helps you identify a few potential windows for the call or meeting you're trying to schedule, and ask everyone to identify all the time frames that could work. 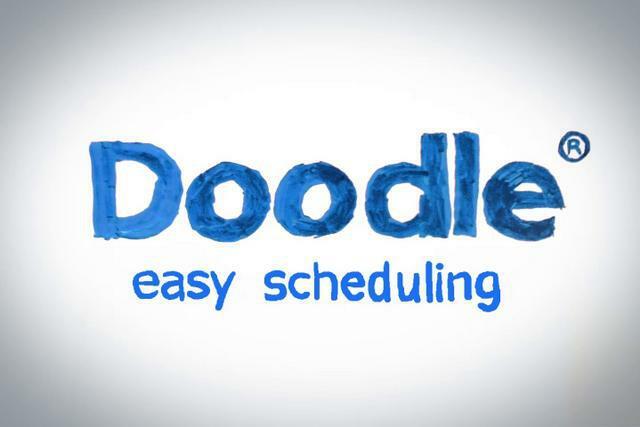 Doodle simplifies the process of spotting the time slot that works for everyone, or as many as possible! The sheer amount of content online is insane with blogs, articles, Twitter feeds and cat videos from your friends – in such a situation it can be hard to find articles that are actually relevant for your line of work. 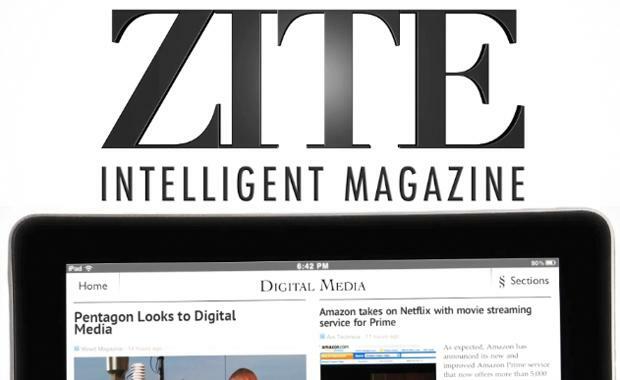 Zite (a play on "Zeitgeist"), is an app that constantly fine-tunes itself with your interests essentially creating a personally-curated online magazine. Using the specialized algorithm that evaluates the popularity of articles on the internet and your own online activities, it specifically tailors the content to your preferences. 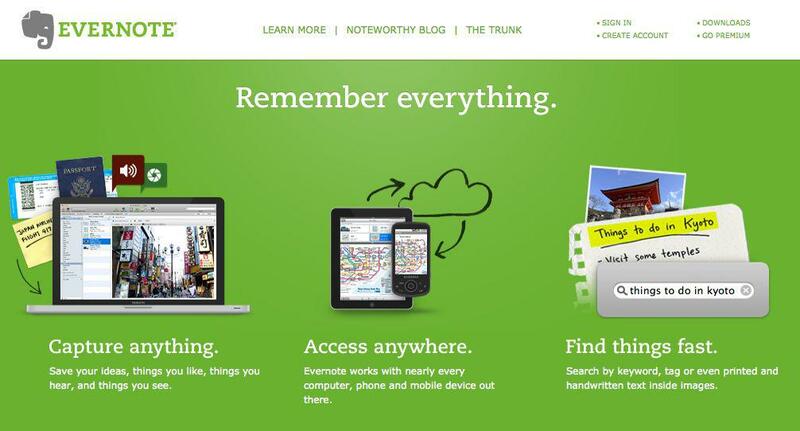 Evernote is a really helpful productivity tool that allows you to capture all your ideas, thoughts and images in many different ways, like with voice, notes or images. Be it a meeting, interview, to-do list or anything you need to keep on record, Evernote makes your life even simpler by letting you share your files with people. Asana is a teamwork communication managing app that includes numerous features like, workspaces, projects, tasks, tags, notes, comments, and an inbox that organizes and updates information in real-time. It’s specifically designed to enable professionals and teams to plan and manage their projects without the involvement of tedious shared emails. Each team has access to their own workspace that contains projects that in turn contain tasks. The user can add notes, comments, attachments, and tags to keep communication and potential issues cropping up running efficiently! There are many apps that allow you to transfer content from your computer to other devices, but Dropbox is probably the most popular and free file sharing app lets you access and share important files with clients or teams on the go. Our guide to leading a productive workday ends here! If there are any other apps you have used that you would like to tell us about – write in to tell us at info@flexingit.com. Stay tuned for the second part of this two-part series aimed to list the best apps to help manage your time, expenses and invoicing.